One of the area's oldest churches, St Laurence Church, in the benefice of Shepherds Lees, was established in the 12th century. 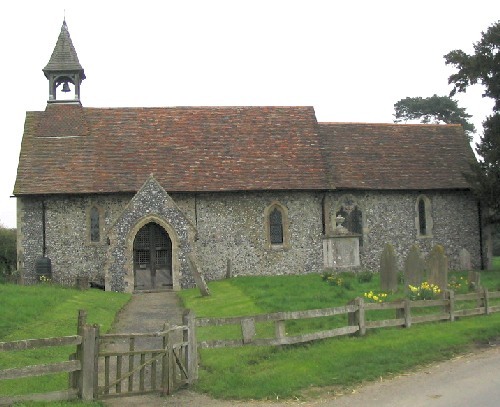 Leaveland church is open every day and is frequently used for prayer by people popping in. There are activities connected with the churchyard and a noticeboard for recording plants, birds, insects, etc, which have been spotted. There is also a project for recording gravestones. Leaveland's Chilli Festival, a show of chilli plants, with some of the world's hottest peppers plus many more varieties, will be held in Leaveland Church, date to be confirmed. Pepper plants and pods are for sale if adventurous cooks and chefs would like to try them!